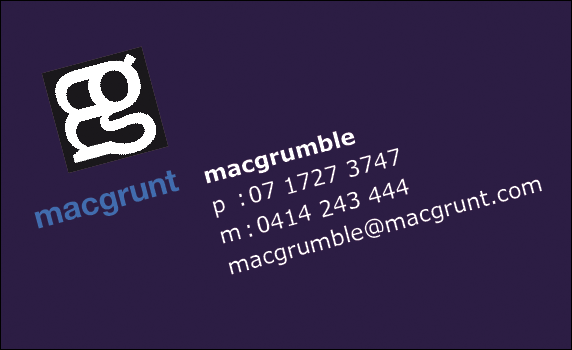 waaay back in lesson 04 we looked at a script to automate printing (and lessons 05 and 06 explained how some of the script elements worked). 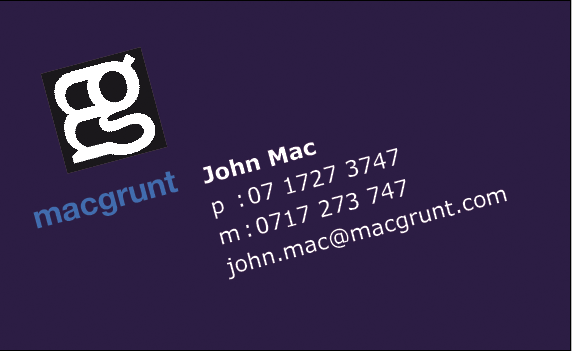 well, finally, it’s time to take printing automation to the next level. 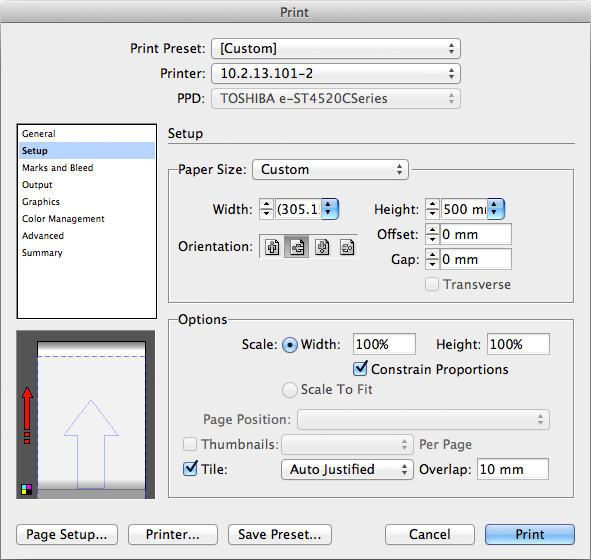 the original script prompts the user to select a print preset from a list. but that’s too much like hard work. 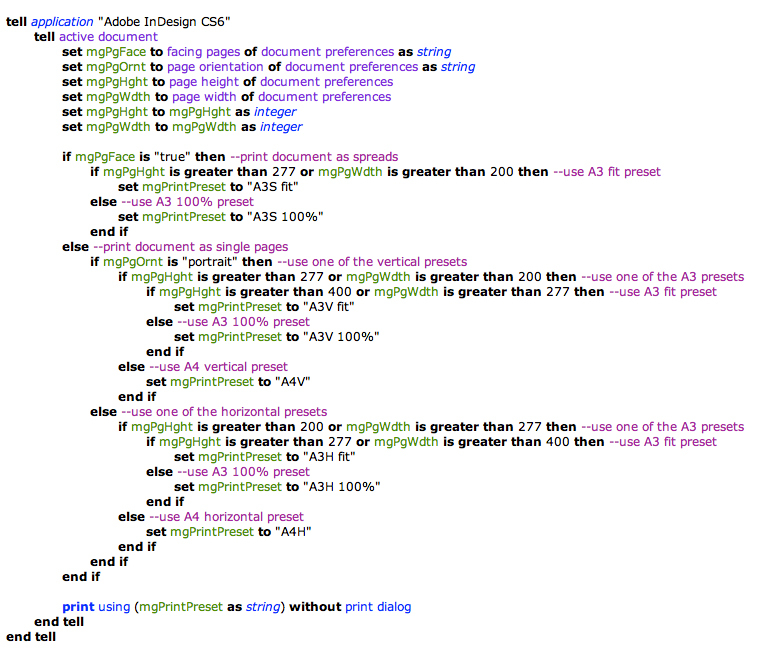 what if the script could automatically decide which preset to use based on the document specs? apologies to you lovely people in the States — we’re going to be using metric for this example because, well, it is the twenty first century after all and anything referred to as ‘imperial’ should be long dead. …and you can get rid of that display dialog line now — dialogs are a handy way to check your progress when developing a script. 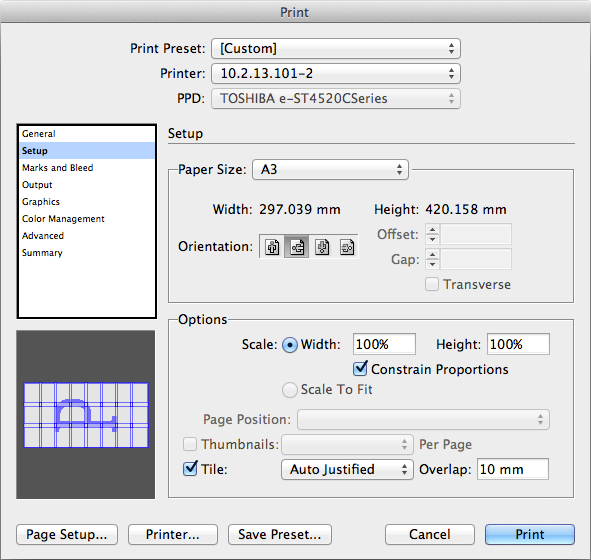 set mgPrintPreset to "A3S fit"
set mgPrintPreset to "A3S 100%"
this shows the basic approach to these kinds of problems — if/then/else. if something is true, then do this thing, else (otherwise) do this other thing. we just need to break the problem down into pairs of options. 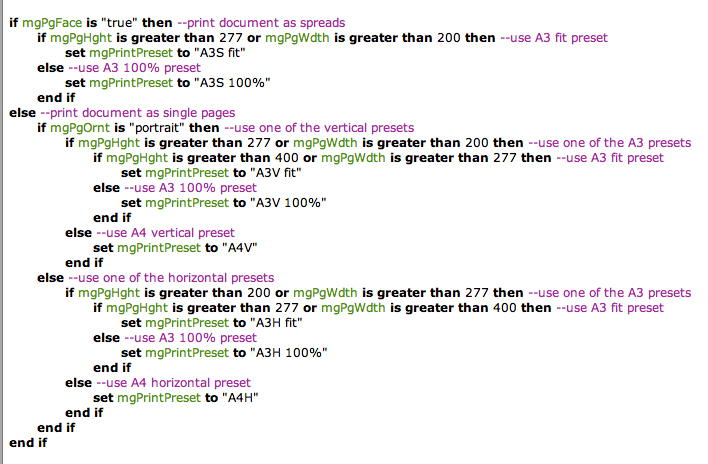 set mgPrintPreset to "A3V fit"
set mgPrintPreset to "A3V 100%"
set mgPrintPreset to "A3H fit"
set mgPrintPreset to "A3H 100%"
the bits in quotation marks are the names of the InDesign print presets, the green elements are the variables (remember you can name variables anything you like, just as long as it’s not a term reserved by applescript), and the other coloured bits are comments to help us keep track of what we’re doing. comments are preceded by two hyphens and are not actually part of the code — they’re little reminders that are especially helpful when revisiting the script sometime in the future. now, obviously you’re not going to be able to use this one straight out of the box — you’ll have to do a little work to update it to your page sizes and print presets and whatnot to suit your workflow. 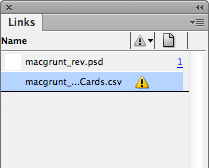 OR, even better, reassign the cmnd-p shortcut to run your script. 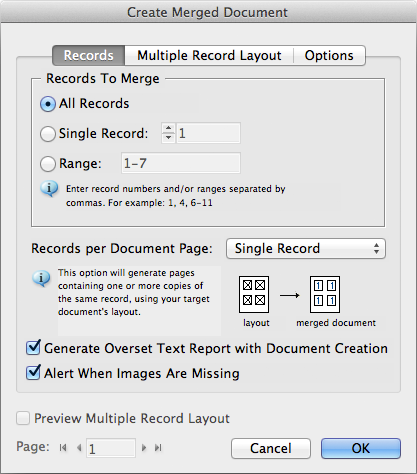 data merge — ooh, that sounds scary as hell — I’m not even going to think about looking at that. this artwork has a few elements that will stay the same across all cards and a few that will change for each card — a perfect job for data merge. 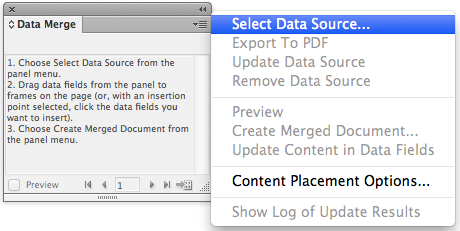 the data merge panel will now have a bunch of tags corresponding to the labels you created in your text file. 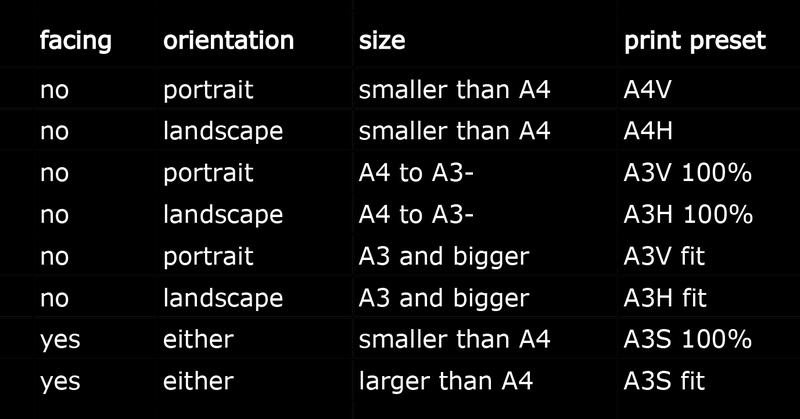 add these tags to the relevant positions in your artwork. the easiest way to do this is to select the placeholder text in the artwork then click on the appropriate label in the data merge panel. 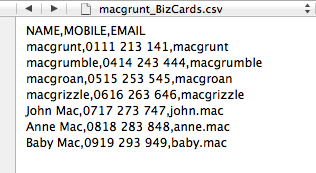 then click create merged documents again and you’ve got yourself a whole new bunch of cards. 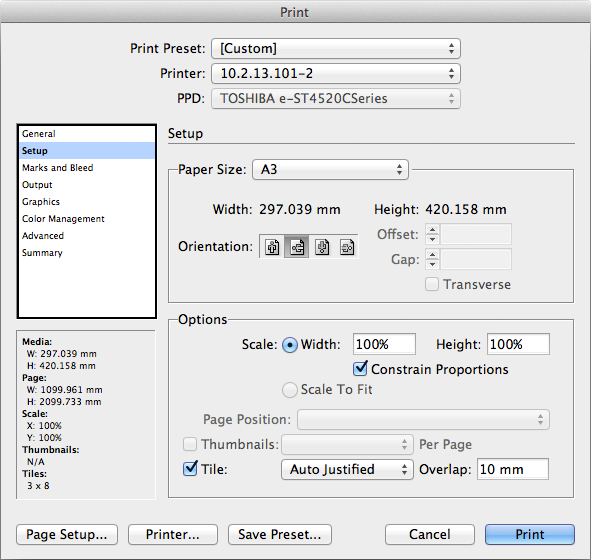 InDesign’s print dialog offers more information than you may first think.